It has been almost 1 year since I came back to my blog. I'm so lazy and sorry about that. If possible, I try to write myself and daily life once a week. 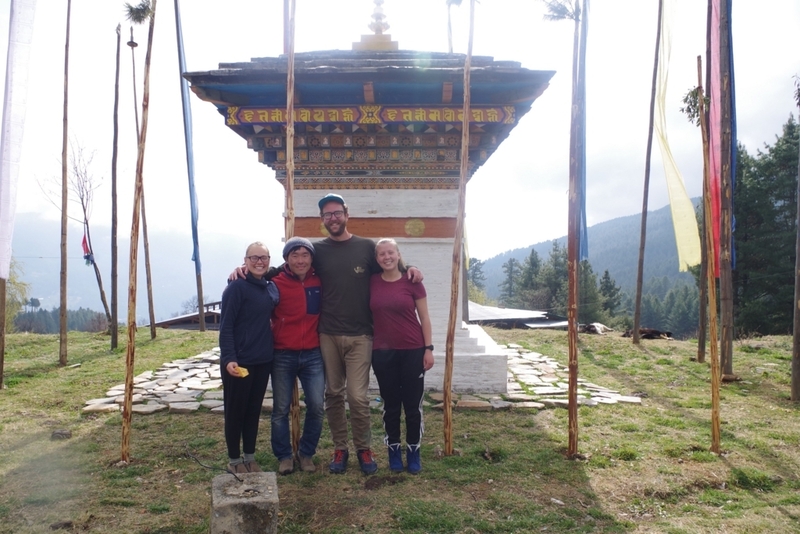 I wanna introduce some friends I met in Bhutan by dividing a few times. I went on a trip to some regions with my friend for a week. Her name is Molly. She is one of my best friends I have ever met in Bhutan. I could make a lot of friendns here. Especially, people from United States. She is one of them. Our office had admitted international students since 2010 or 2011, but they have moved to other place recently, though. It's far from here. But actually, I'm still engaged in their work with GIS, kind of software. That's why I could see her. She is so kind and such an incredible person. When I stayed alone and was bored, she cared about me and took me to some places like temple, coffee shop and mountain for hike. Everything is precious memories. 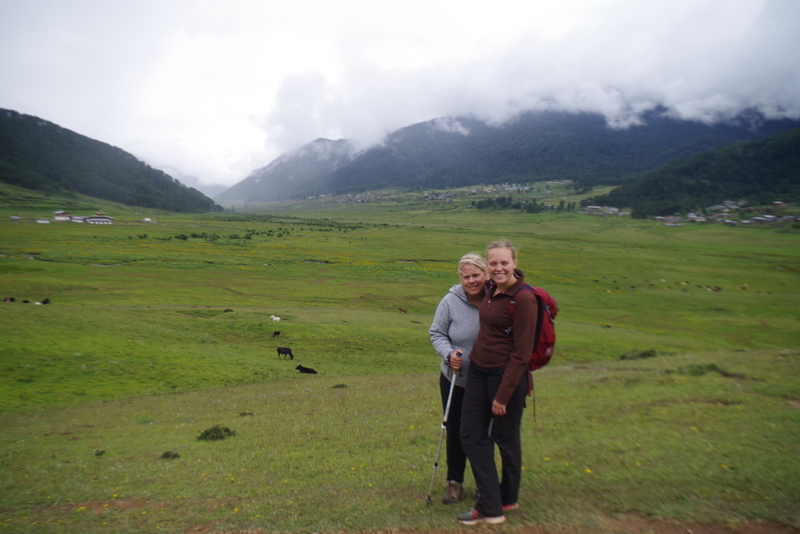 In this July, she invited her mother to Bhutan. I was supporsed to travel with them for only 2 days. However, as I stayed with them, it was difficult to say Good bye. It happens as lon as I stay longer here. It can't be helped. Finally, I had a great time with them for a week. I could go and see many places I've never been to. Thank you so much, Molly and her mother. I was soooo happy that they treated me as a family. I really appreciated it. I'll never forget you. I'm looking forward to seeing you in U.S. or Japan. I miss you so much. jsaitowelcome is using Hatena Blog. Would you like to try it too?